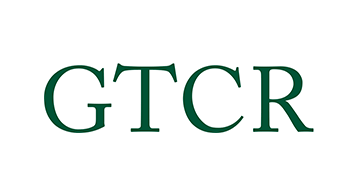 GTCR is a leading private equity firm based in Chicago that has invested more than $14 billion in over 200 companies since 1980. Our current investment vehicle, GTCR Fund XII, is a $5.25 billion private equity fund raised in 2017. We invest in a number of technology and service sectors throughout the global economy – including financial services & technology, business services, technology, media & telecom, and healthcare – and place particular emphasis on identifying and partnering with exceptional management teams to drive value creation.